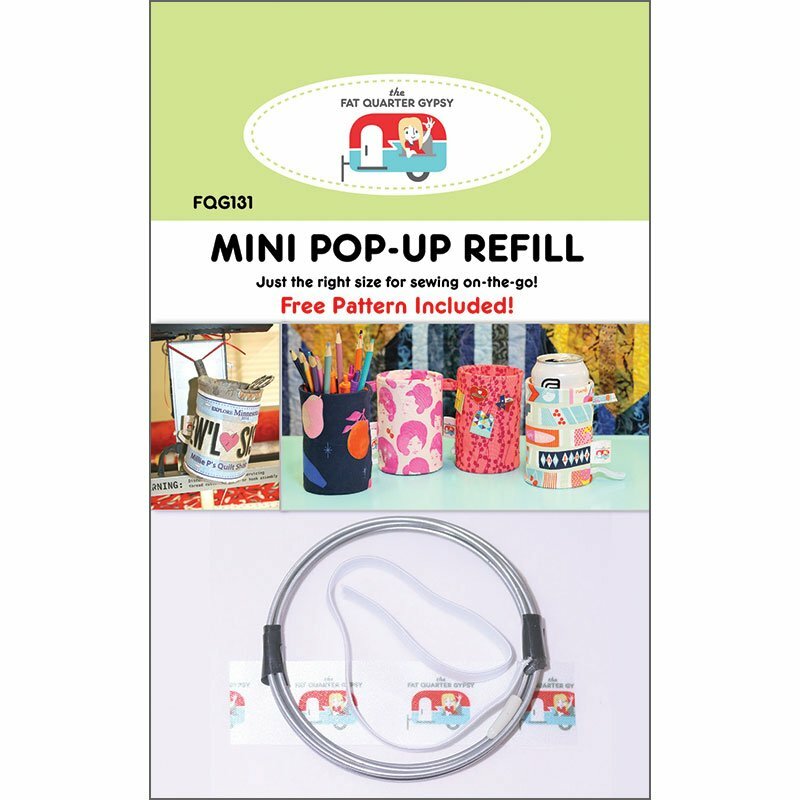 Mini size (3") Pop-Up spring refill. Includes free pattern for Quick & Easy "no circle" method. Make a Pop-up to use in the car.